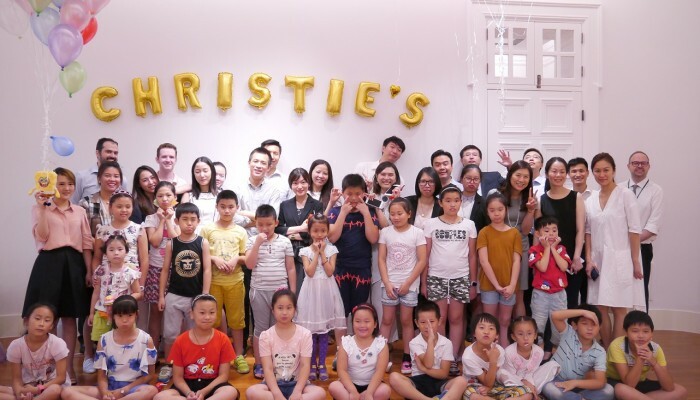 Stepping Stones has collaborated with many local and international corporations since our inception in 2006, and has organised many different forms of volunteering in schools and community centres, both within and outside of Shanghai, to contribute to the education of under-privileged children. An exciting afternoon at Christie’s! Partnerships with Credit Suisse, Infosys, Intel, PwC, UBS, Walmart, Halma, Kurt Salmon, Bloomberg, Target, Nestle, Optus, Okaïdi, London Business School, EF, Christie’s, Freie Universität Berlin, New York University, Concordia University Irvine, University of Notre Dame, Chicago School of Professional Psychology, Duke University, Yale Club of Shanghai, IBR Groningen, Bloomberg, Target, Kurt Salmon, and many others have achieved outstanding results. 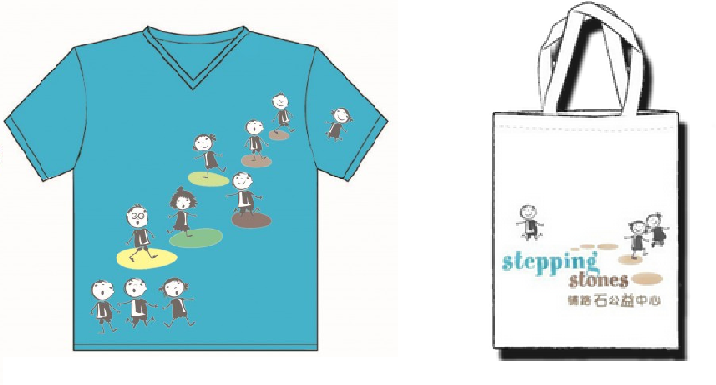 Stepping Stones can also organize a customized half-day or whole-day volunteering event for your group. 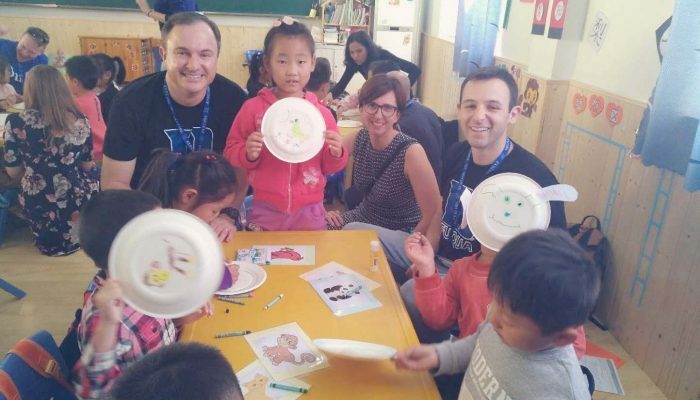 One option is for the event to be held in a school or community centre in Shanghai or nearby areas, where you group can spend time with migrant children by conducting English lessons and other learning activities. The other option is for your group to accompany a group of migrant children in a learning trip or excursion. Stepping Stones can take care of coordinating with the school or community centre and attending to all the logistical arrangements to make the event happen. For these customized events, Stepping Stones charges a fee to cover staff costs and office overheads in planning and coordinating such events. The standard service fee is 10,000 RMB per event. This is exclusive of the direct project expenses to be incurred in conducting the requested project, depending on the preferences of the corporate group (such as transportation, communication, meals, gifts for the students, etc.). 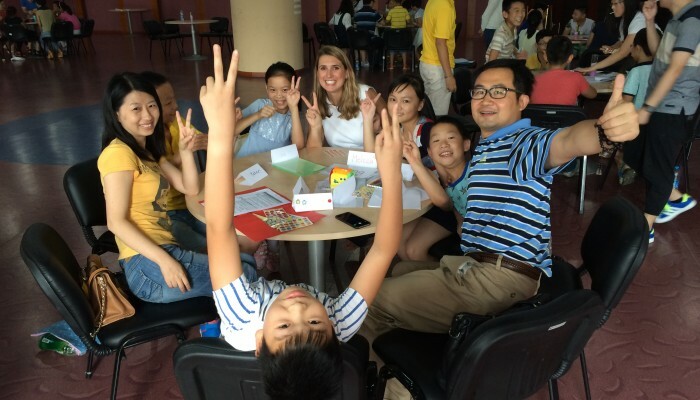 Your group can join our regular Classroom Teaching Program, After-School Program or Summer Program to teach weekly lessons in a migrant school or community centre in Shanghai during the Fall semester (September to January), Spring semester (February to June) or Summer program (July-August). Stepping Stones can introduce your group to a program and facilitate communication between your group and the local staff as well as other volunteers going to the same program, if any. Kindly note that if your group prefers to volunteer for this type of event, the group will need to commit to volunteering at least once a week for the entire term. Rotation between team members is possible during week days but not at the weekend. Kindly note that if your company wishes to pursue a regular volunteering opportunity, volunteers from your group will have to attend a mandatory Orientation & Training Session, which will be provided by Stepping Stones staff at your office. This ensures that volunteers are well prepared to teach on a regular basis and know what to expect. 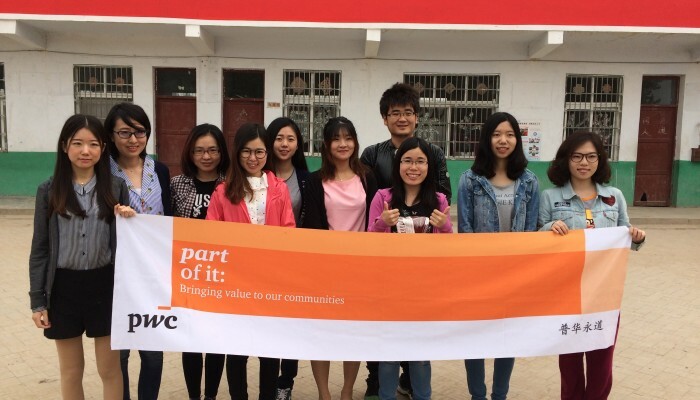 Our organization charges a fee of 3,000 RMB for this training, which will also cover the costs involved in setting-up, monitoring, and supporting the participation of your group. 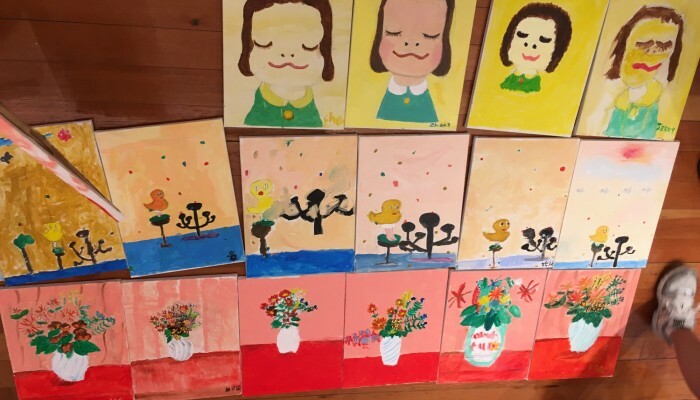 Additionally, a 2,000 RMB fee for each subsequent term that the group will participate in the regular programs will be charged. The fee per term will cover mandatory follow-up training sessions and/or workshops for your company’s volunteers, in the interest of maintaining the quality of the teaching programs. How many employees would like to participate? What is your group’s availability? Weekdays or weekends? One day or more than one day? What type of volunteering experience would your group like to participate in? 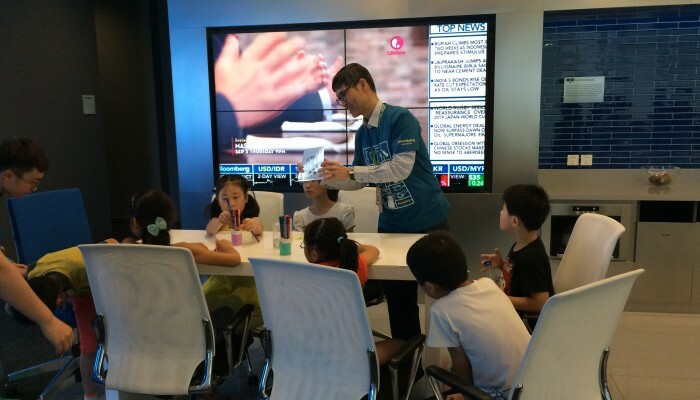 Rural tour, teaching English to disadvantaged children in Shanghai or taking them on an excursion in Shanghai?